When you’re looking for the right in-home care solution for your family’s unique needs, you’ve got a lot of questions. At Home Helpers, we’re ready to help. 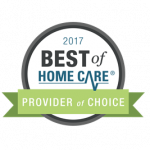 Schedule a free in-home consultation to determine what senior care options and home health services are right for you. 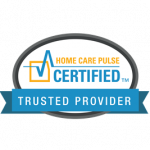 We can also help you compare costs for in-home health care versus assisted living and nursing home costs, as well as find the best solution for quality of life for you and your loved one. Give us a call today!